Israeli business loan startup Lending Express has received state permission to offer its services in California, the company announced Wednesday. 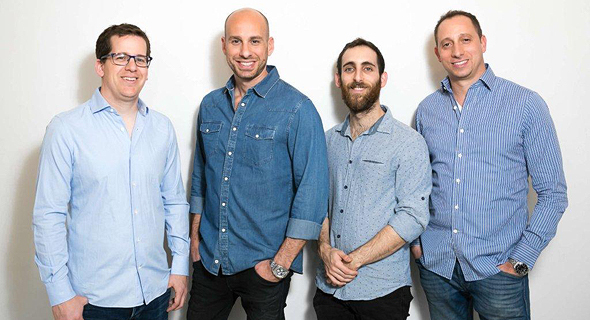 Founded in 2016 by four Israeli entrepreneurs with offices in Tel Aviv and San Francisco, Lending Express uses artificial intelligence algorithms to match small and medium businesses with online lenders, facilitating loans in less than 24 hours. The company first offered its services in Australia before expanding to the U.S. In May, the company raised $2.7 million in a seed investment round led by Entrée Capital and iAngels.